I made my wish come true! Bought 12 Colourpop lipsticks for only $37. 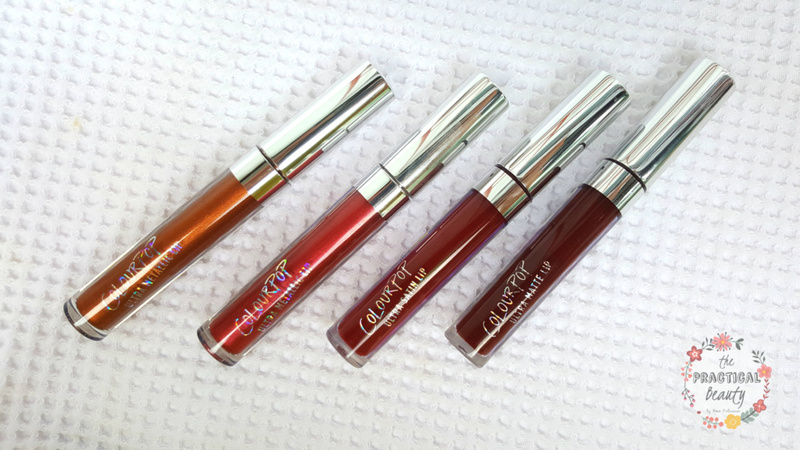 On average, Colourpop liquid lipsticks cost around P400-P500 each. But, through the combination of luck, timing and love, I was able to the buy my lippies at a cheaper price. When calculated, I bought Colourpops for only P148.00 or $3 each. So, how’d I do it? And, can you do it too? 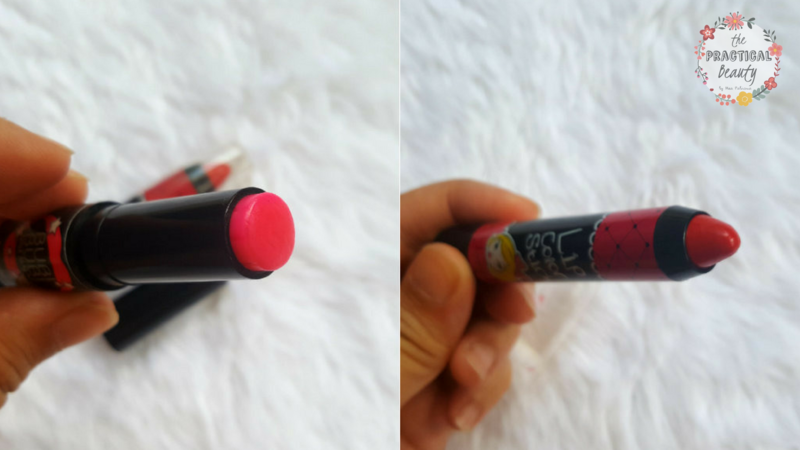 Let me tell you what my secret is, and yes, you can do it too because it’s so easy to get this popular lip colors at a more affordable price. 1. An account on the site. 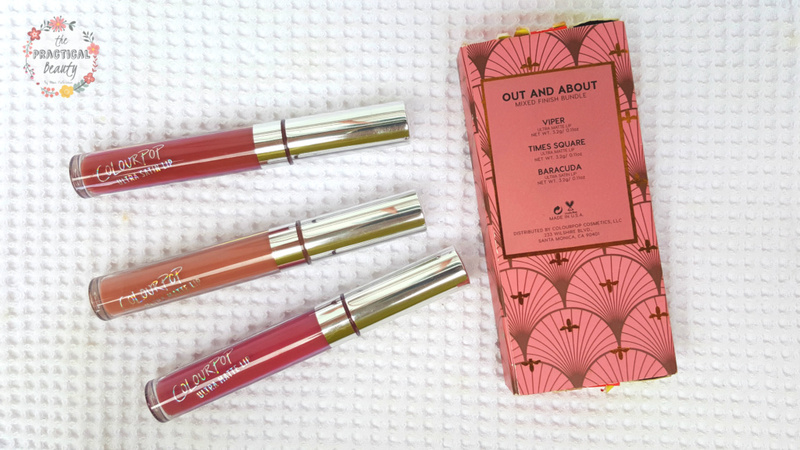 I highly recommend that you go to the Colourpop website and then sign up for an account. You’re going to need an account because you’ll be buying directly from the site. 2. An idea of what you want. Believe me when I say that it will take you a while to choose what you want to order when you have no idea about the formulas and shades. Do your research in advance. 3. Timing. When I checked the site, Colourpop was giving away liquid lipsticks for FREE when you order specific lipsticks. Example, when you order lipstick A you get lipstick B for FREE. I was also discounted $5 for some reason. It could have been a promo or it was because it was first time to sign up to the site. 4. Credit Card. You’ll be paying for your orders with your card. 5. A loving aunt from the US who is going home to the Philippines for vacay. Need I say more? It was great timing that my tita (aunt) from New York was coming to the Philippines for a vacation. This was in December of 2016. 1. Set up an account. Assuming that you already have an account, make sure you put the address and the name of your tita (or relative) that’s going home to the Philippines on the shipment section. Remember: Do let your tita know about your favor. You’ll likely have to talk to her since you’ll be shipping your orders to her address. Be polite, don’t assume. 2. Shop. 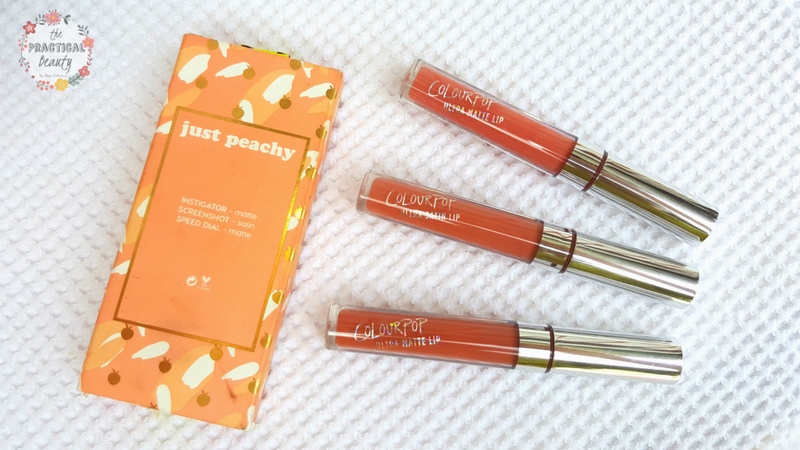 Add your choices to your cart, choose your freebies (based on the Colourpop promo available) and then go to the check out. Remember: Make sure that your orders exceed $30 so you don’t have to pay for shipping. Again, you’re going to have your lippies shipped to your loving tita’s house (domestic shipment) so it’s FREE when you buy more than $30 worth of products. 3. Pay for everything with your credit card. Don’t worry if you’re thinking about the safety of your card details. 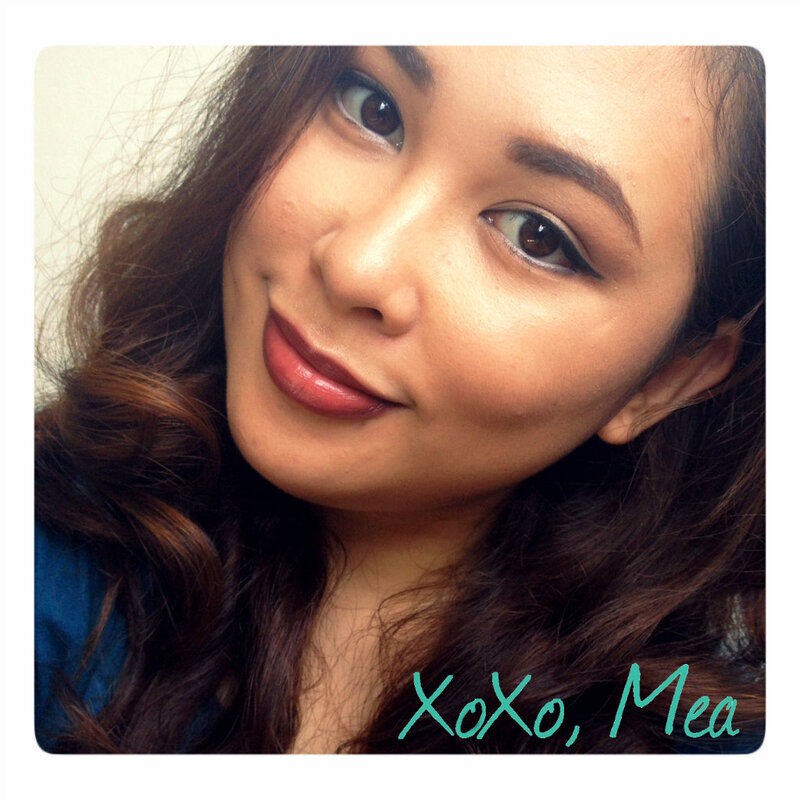 I linked mine to my Colourpop account and no mishaps have happened yet. Your details are safe. Question: Isn’t the site in USD (US Dollars)? Won’t it have a higher charge on my credit card? This is a good question, but the answer is no. I’ve used my card to purchase different stuff from the US and the charge is converted to peso in the same amount. So if your bill is $37, your card will be charged around P1700+. 4. Tell your tita that your orders are on their way. 5. Wait for your tita to arrive to the Philippines and you’re done! 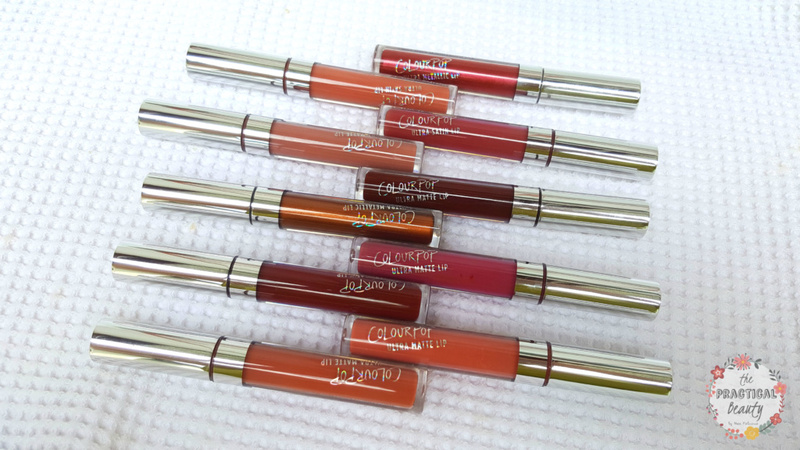 When she goes to your house, you will get your Colourpop liquid lipsticks as well. I already gave away 2 lippies so that’s why I only have 10 now.